Rumex nepalensis (Nepal Dock) is an Indian traditional medicinal herb of the Western Himalayas. During a survey in 2013, typical begomovirus-like symptoms were observed on naturally grown R. nepalensis in the Bandla region of Palampur, Himachal Pradesh, India. PCR-based detection identified a bipartite begomovirus and a betasatellite in all the symptomatic plant samples. Complete sequence characterization established their identity as tomato leaf curl Palampur virus (ToLCPalV) and cotton leaf curl Multan betasatellite (CLCuMuB), respectively. Infectious clones of the virus and betasatellite were agro-infiltrated on both natural (R. nepalensis) as well as experimental (Nicotiana benthamiana) hosts. 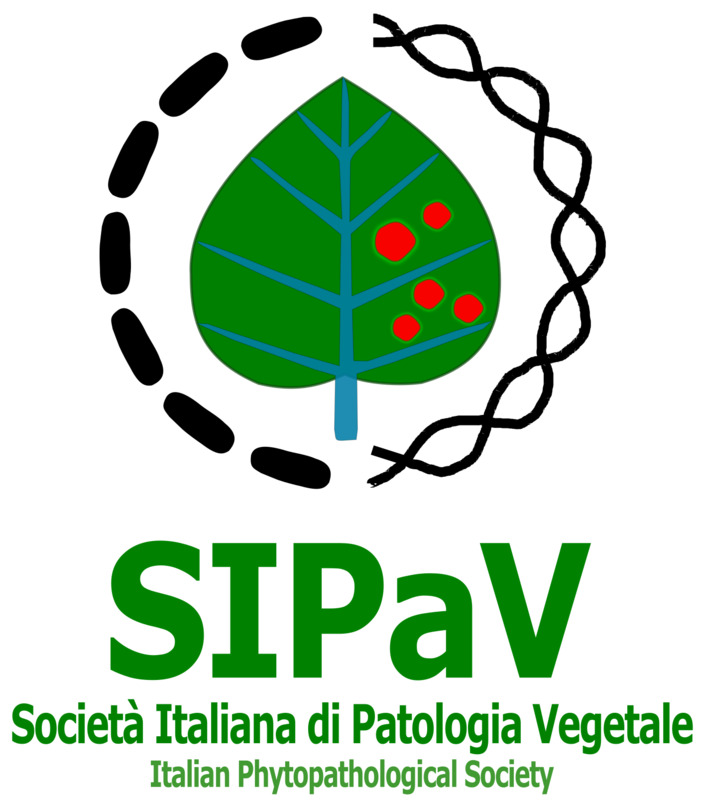 At 25 days post infiltration (dpi), N. benthamiana developed typical virus symptoms in DNA-A + DNA-B and DNA-A + DNA-B + CLCuMuB-infiltrated plants, whereas the plants infiltrated with DNA-A alone did not show any diseased phenotype. However, in combination with CLCuMuB, mild symptoms were observed. Agro-infiltrated R. nepalensis plants did not show visible symptoms in any of the above combinations. 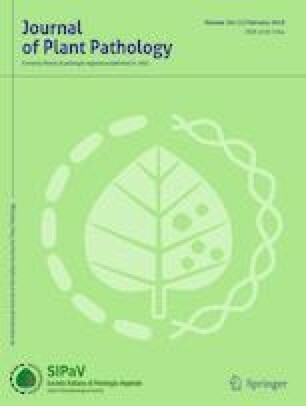 PCR and Southern blot analysis confirmed the replication and systemic spread of ToLCPalV and CLCuMuB in both R. nepalensis and N. benthamiana infiltrated plants. The present report shows R. nepalensis as a new natural host of the bipartite ToLCPalV associated with CLCuMuB. It also demonstrates the efficient trans-replication compatibility of CLCuMuB by a bipartite ToLCPalV in both of its natural and experimental hosts. Dolly Sharma and Aditya Kulshreshtha contributed equally to this work. The authors gratefully acknowledge the Director of CSIR-Institute of Himalayan Bioresource Technology Palampur, Himachal Pradesh, India for providing necessary facilities. Work was done under CSIR network project Plant Diversity: Studying adaptation biology and understanding / exploiting medicinally important plants for useful bioactives (SIMPLE). Fellowship provided to DS and financial support provided under this project is duly acknowledged. AK and PR are thankful to University Grants Commission (UGC) and Council of Scientific and Industrial Research (CSIR), respectively for granting research fellowship. Academy of Scientific and Innovative Research (AcSIR), New Delhi, where AK and PR are registered for their Ph.D., is also duly acknowledged. The CSIR-IHBT publication number for this article is 4153.